Over the last two decades a complete revolution in Handel's status has taken place. He is now seen both as a titanic figure in music, and as one of the world's favorite composers, with snatches of his work accompanying weddings, funerals, and television commercials the world over. 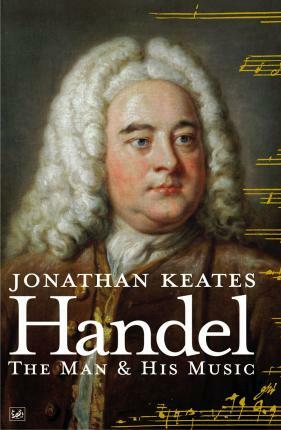 Though unquestionably one of the greatest and best-loved of all composers, George Frideric Handel (1685s life are commentaries on all his major works, as well as many less familiar pieces by this most inventive, expressive, and captivating of composers.